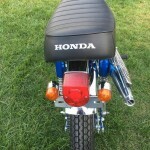 Restored 1970 Honda ST70 DAX Motorcycle. 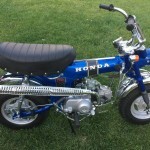 The stunning little Honda was restored by its owner. 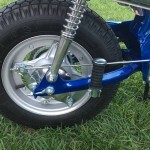 The frame was sand blasted and powder coated Candy Sapphire Blue. 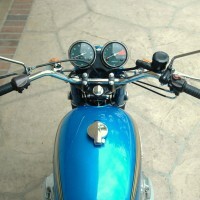 The handlebars were re-chromed and fitted with new old stock grips, levers and switches. 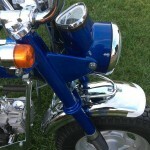 The front fender was re-chromed. New old stock turn signals were fitted. 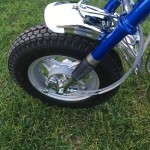 New old stock fork boots, plastic fork sliders and seals were used. 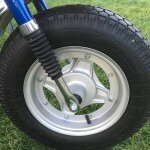 The original fork legs were chromed. The front and rear brake hubs were polished. The brake hardware was zinc plated. The engine was professionally rebuilt by a motorcycle mechanic with 20 plus years of experience in building and restoring Honda mini bikes. A new carburettor with a polished intake manifold was fitted. The Head was disassembled and bead blasted, both valves were replaced. 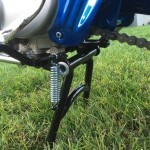 The cam chain and cam chain rollers were replaced. 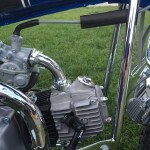 The cam cover and valve covers were polished. 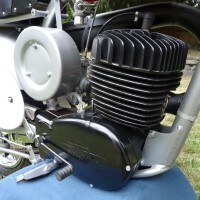 The cylinder was bored and honed to standard specifications and fitted with a new piston, rings, pin, and circlips. The barrel was painted with a high temp epoxy gloss black paint. The centre cases were bead blasted. 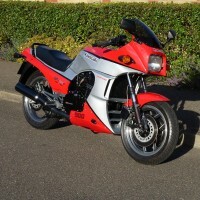 A beautiful restored Honda ST70 DAX Motorcycle. 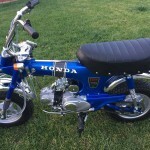 Honda ST70 DAX – 1970 For Sale or Wanted? 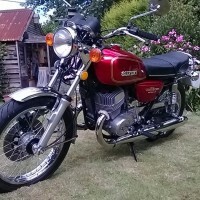 If you're looking for the perfect Honda ST70 DAX – 1970 for sale then take a look at the hundreds of restored classic motorcycles listed on our extensive Motorcycles For Sale pages. 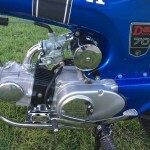 We regularly feature very nice restored Honda ST70 DAX – 1970 bikes for sale. 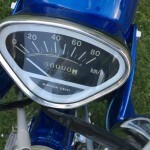 Spares and Parts for your Honda ST70 DAX – 1970? 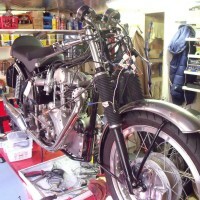 Workshop Manual for your Honda ST70 DAX – 1970?